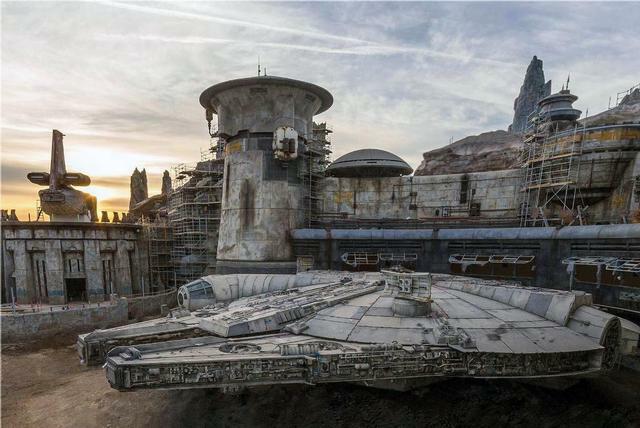 Millennium Falcon: Smugglers Run is a motion base show now under construction at Disneyland. The minimum height to ride is 38 inches. Step into the cockpit and take the controls of the Millennium Falcon on this interactive adventure. Opening May 31, 2019.